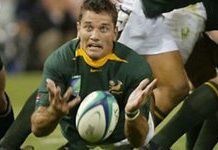 Five South Africans were among the 25 inductees into the World Rugby Hall of Fame. The ceremony, conducted in England as they host the 2015 World Cup, honoured players who have made a positive impact on the world game. 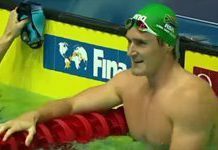 Superfast swimmer Cameron van der Burgh and his teammates are making South Africa proud at the FINA/airweave Swimming World Cup. 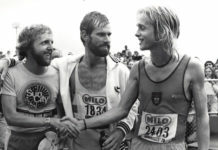 They have bagged several gold and silver medals, with Van der Burgh winning gold twice in two days. 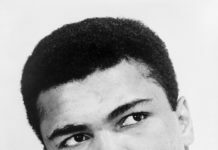 He is also top of the overall rankings. 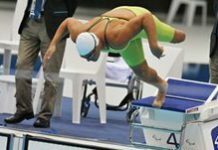 When Natalie du Toit announced her retirement from competitive sport on completing her programme at the 2012 London Paralympics, she did so not only as the most successful South African Paralympian of all time, but as one of the most important figures in the history of disability sport. 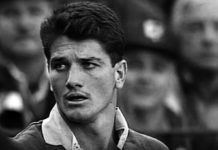 Basil D'Oliveira never played for South Africa, yet was nominated one of the country's cricketers of the 20th century. 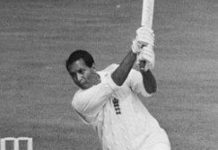 While it was England that benefited from D'Oliveira's prowess with bat and ball, it was, ultimately, South Africa that was rewarded most by his actions on and off the field. 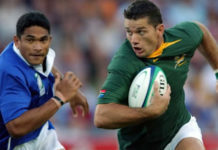 South Africa's record 53-8 victory over Australia in Johannesburg on 30 August 2008 was a bittersweet win, bringing the curtain down on the international career of Percy Montgomery, at that time the most capped Springbok in history.